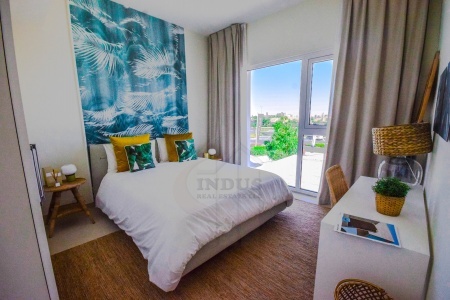 Nishant has a vast experience in sales, and has worked for several accounts and services companies before landing a job in real estate. 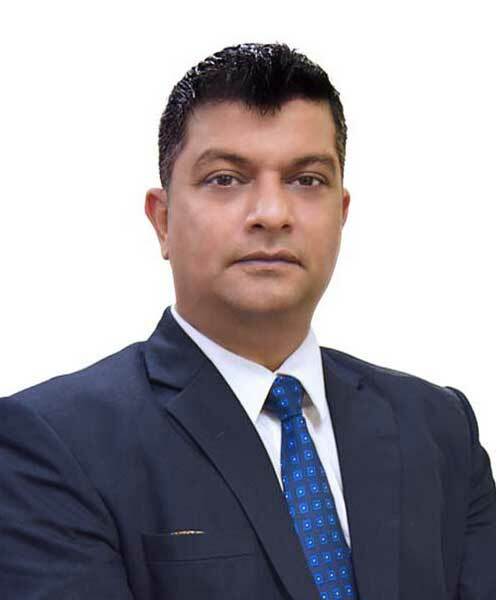 With more than 12 years of successful strategic business planning and corporate leadership skills, his experiences has broadened his knowledge around conceptualizing ideas, seizing opportunities, managing sales and dealing with complete P & L responsibilities. This makes him a very trustworthy and reliable sales executive. 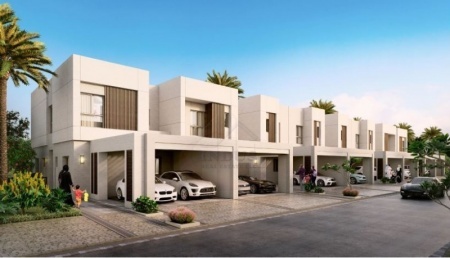 As proof, Dubai Properties gave him an award for the Most Service Oriented Agent for 2016. 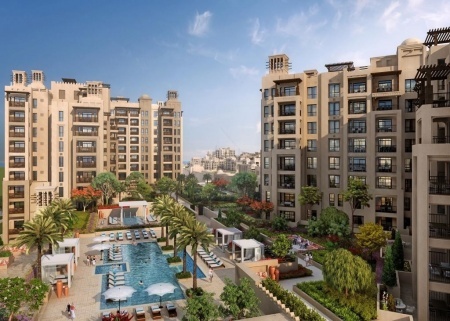 Nishant is now specializing on off-plan projects by major developers, and is an expert in the Mudon and Mira areas. 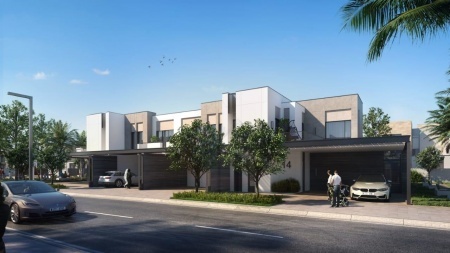 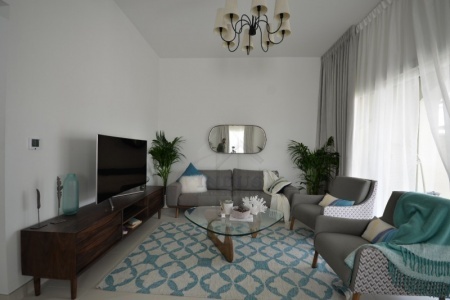 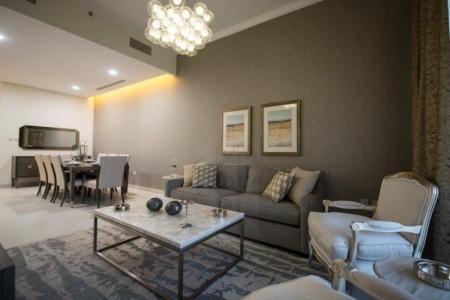 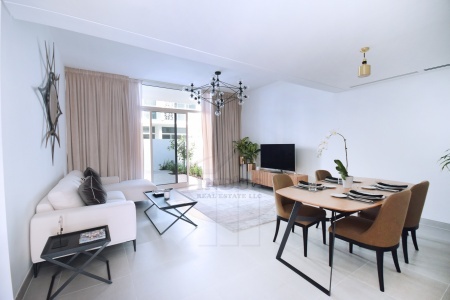 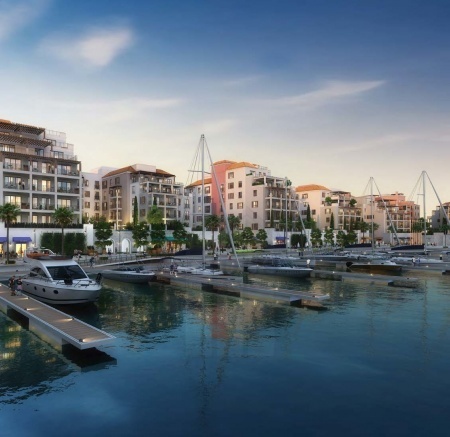 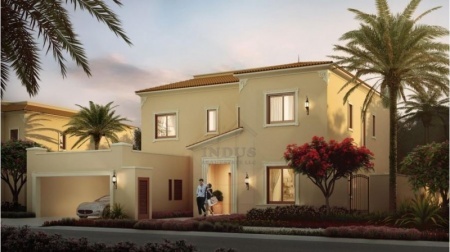 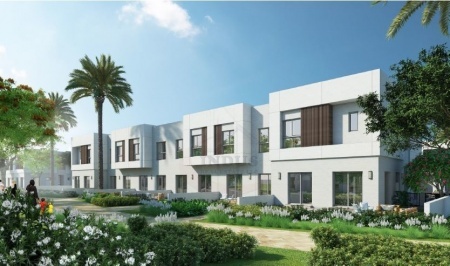 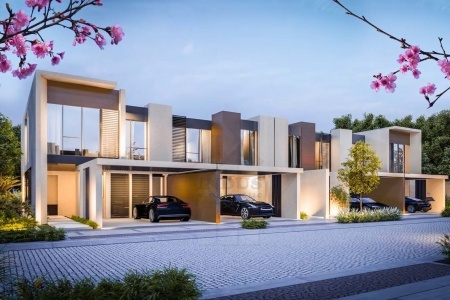 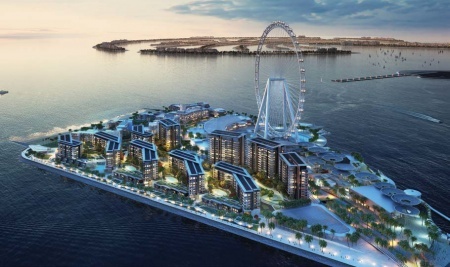 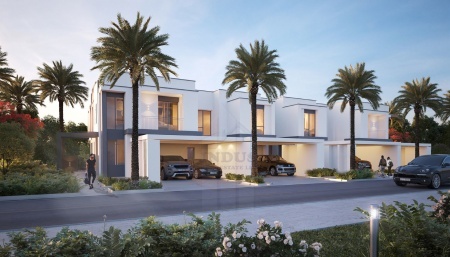 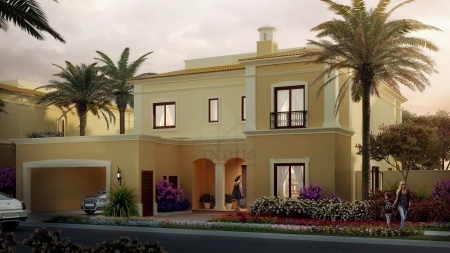 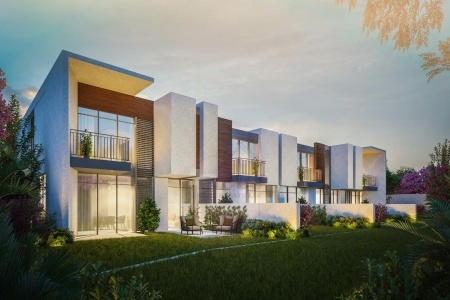 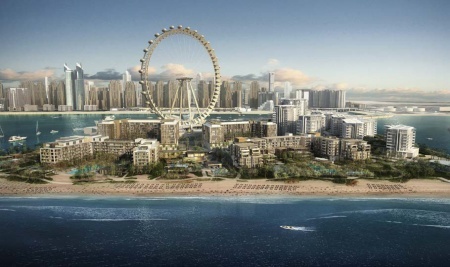 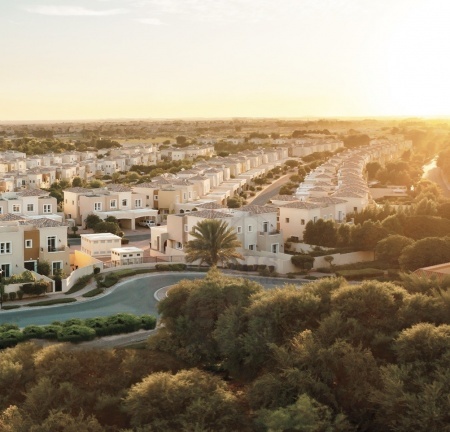 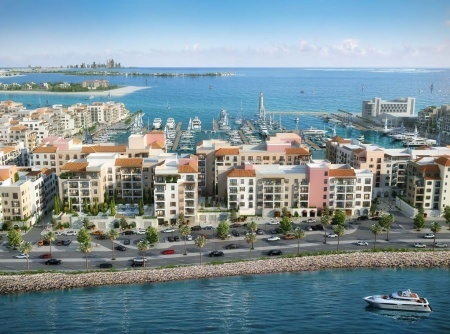 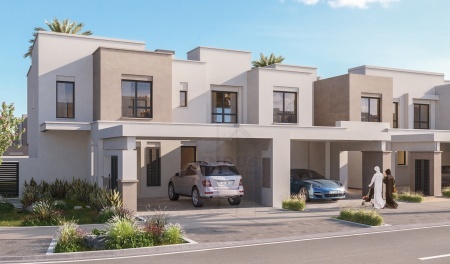 rahaal madinat jumeirah live the lu..
mirdiff hills apartments ready to m..
2br la rive apartments at port de l..
home to ain dubai bluewaters w/ sea..
cherrywoods-meraas | 5 yrs post-han..
amazing cherrywoods townhouses by m..
arabian ranches 3 with 40% post-han..